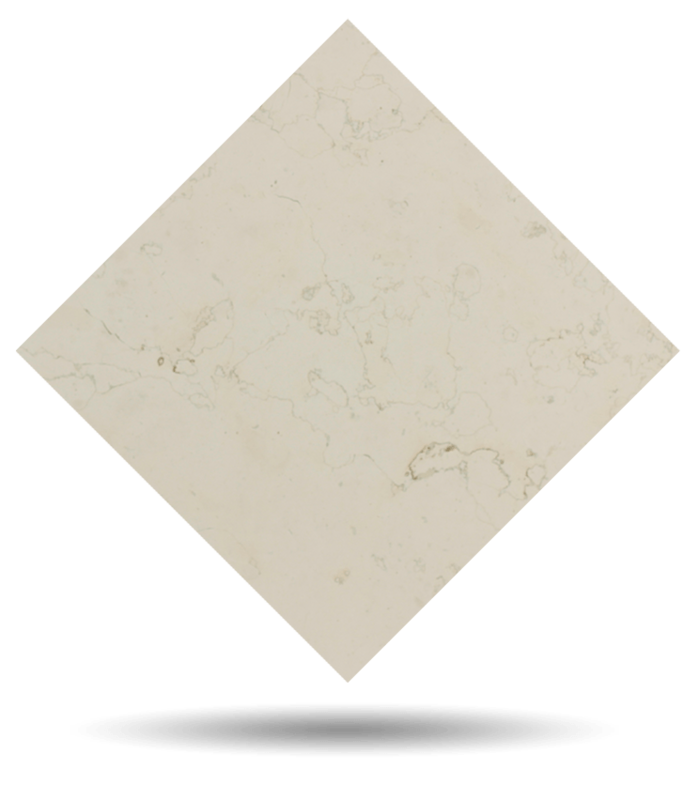 Bianco Perlino is an off-white limestone (fossil), natural stone. It has a beautiful creamy white color, light, compact and fine grain. The main mineral is calcite. To find another element of nature with similar shades you have to dive into the sea and search for wild pearls. Magnificent hotels and luxurious villas enjoy their timelessness. Bianco Perlino exceeds the expectations of architects and interior designers, who do not hesitate to use this elegant natural stone again and again for their projects. Bathrooms, showers, and countertops look stunning with their pearly sparkles. TINO Collection standard surface finishes are: Polished, Honed, Domus and Sandblasted. TINO offers Bianco Perlino white limestone in any formats and finishes desired by the customer. Check maximum size per finish. For other finishes, please check availability and sizes. Sizes can be adapted to each project requirements. Standard thickness is 2cm and maximum size for this thickness is 180x140cm. For other thicknesses, check available sizes.